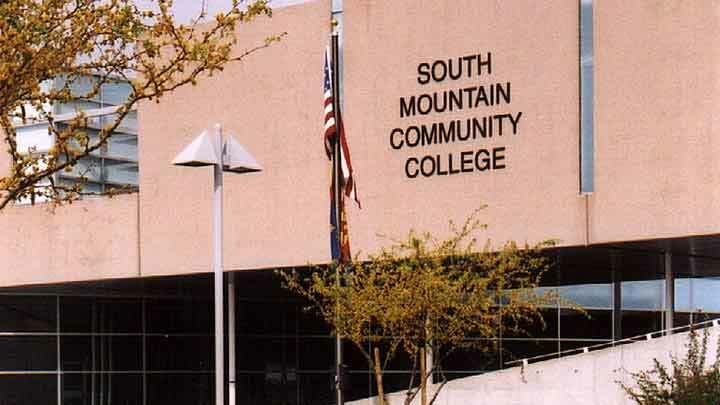 Just as nearby South Mountain is a cherished Phoenix landmark, so is its namesake, South Mountain Community College (SMCC). For more than three decades, the college has been a Phoenix tradition. SMCC is one of 10 colleges in the Maricopa County Community College District. The Maricopa Community Colleges began with one college – Phoenix College, founded in 1920 with 53 students. Today the Maricopa County Community College District is made up of ten regionally accredited colleges, multiple satellite extensions and two skill centers, serving more than a quarter of a million students each year. 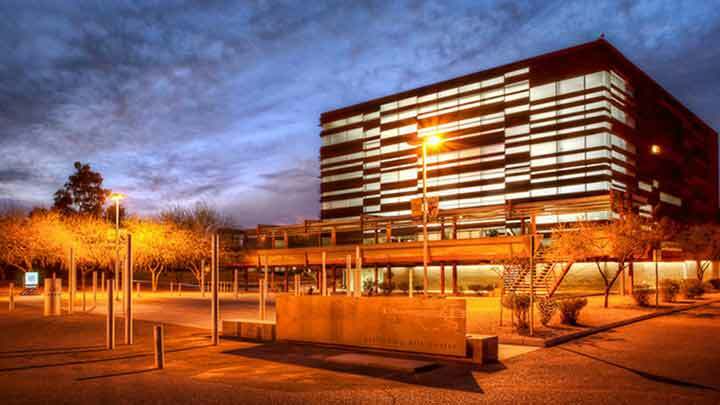 The Maricopa County Community College District ranks among the nation’s largest community college systems and is the largest single provider of higher education in the state of Arizona. It is a major resource for those seeking post-secondary education and job training. South Mountain Community College was created by the Maricopa County Community College District Governing Board on April 16, 1978. Its service area includes the majority of South Phoenix, centered around the Baseline Road corridor, and bordered by the Salt River on the north, Laveen on the west, Tempe on the east, and the Gila River Indian Community and county border on the south. The Board created the college specifically to provide higher education opportunities for the communities in southern Maricopa County. Many local citizens of the South Mountain Village lobbied long and hard to convince the Board to bring SMCC to fruition. SMCC was initially accredited by the Higher Learning Commission in 1984, with continued accreditation granted in 1989, 1999 and 2009. Classes were held in area schools and churches while construction was completed on the 98-acre site at 7050 South 24th Street in Phoenix. The college, dedicated in 1980, began offering classes at the new thirteen building campus in 1981. At that time, the college had about 500 students; today, nearly 10,000 students study here each year. The college has grown steadily, to accommodate its ever-growing student body. In 1986-87, two new buildings were added to accommodate steady growth in the student population. A bond election in 1994 provided funding for additional construction at all Maricopa colleges, resulting in the SMCC Technology Center. a 350-seat theater, a 100-seat black box theater, a 75-seat dance studio, scene and costume shops, a dressing room, make-up room, and green room, as well as faculty offices and two multi-purpose classrooms. In 2003, world-renowned poet Maya Angelou performed at its dedication ceremony. In 2004, another Maricopa Community College District bond was approved by voters, providing funding for a variety of college projects, including acquisition of land for future facilities in Laveen. An upgrade to our popular Guadalupe Center and a new campus building designed for use by Northern Arizona University were also paid for through this bond. 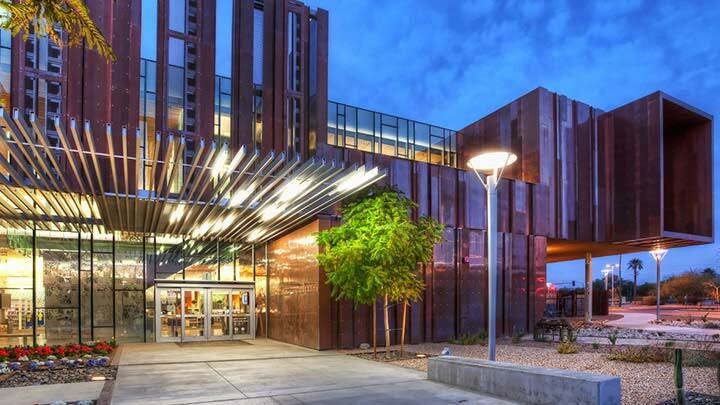 However, the most dramatic new addition to the college in recent years has been the award-winning South Mountain Community Library. By partnering with the City of Phoenix, also coming off a successful bond election, Maricopa and SMCC were able to maximize the available funding to design and construct this new jewel of the college’s campus, which opened in September 2011. The library has achieved recognition around the nation and the world for its striking and unique design. Through an inter-governmental agreement, operation is shared between SMCC and the City of Phoenix, providing a truly extraordinary educational resource for students and the community. Dr Joyce K. Elsner came to South Mountain Community College in 2003 to serve as Vice President of Administrative Services. In July 2010, she was appointed Interim President as the college began its national search for a new permanent president. Having come to the Maricopa County Community College District in 1978, Dr. Elsner had previously served as Dean at Rio Salado College, and Dean and Vice President of Administrative Services at Glendale Community College. 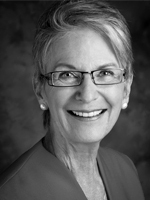 Dr. Elsner earned her Ph.D. from the University of California Los Angeles in Higher Education, Community Colleges. She received her Master of Science degree in Child Development from the University of Arizona, and her Bachelor’s degree in Child Development from California State University, Long Beach, California. Since 1987, Dr. Elsner has served as a Consultant-Evaluator and an Accreditation Chair for the Higher Learning Commission of the North Central Association. Within the South Mountain Village area, she has served on the South Mountain Village Planning Committee (2005-2010), and as a Board Member for the South Mountain YMCA. In addition, she was the first female member of the Glendale Rotary Club, eventually serving as Club President. Dr. Kenneth Atwater became President of South Mountain Community College on July 2, 2001. For the five years prior to becoming SMCC President, Dr. Atwater served as Vice President for Student Services at Kellogg Community College in Battle Creek, Michigan. Dr. Atwater had served in community college leadership positions for over 20 years. For three years prior to his position at Kellogg, Dr. Atwater was Vice President and Dean of Students at Howard Community College in Columbia, Maryland. He has also been Vice President for Student Development Services at Midlands Technical College in Columbia, South Carolina; and Dean of Students at Catonsville Community College in Catonsville, Maryland. 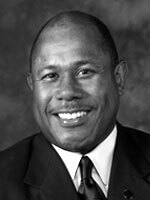 At Jackson State Community College, in his native state of Tennessee, Dr. Atwater served as Director of Counseling Services and Director of Student Activities. Dr. Atwater earned his Ph.D. in Higher Education (with a focus on community colleges) from Southern Illinois University in Carbondale, Illinois, in 1989. He earned a Master of Science degree in Guidance and Counseling in 1978 and a Bachelor of Science degree in Speech and Theater, as well as Sociology, in 1977, all from Murray State University in Murray, Kentucky. The President is a graduate of the prestigious Executive Leadership Institute of the League for Innovation for Community Colleges; and is also a graduate of the Institute for Leadership Effectiveness, University of Tennessee-Knoxville. Dr. Atwater was elected to a three-year term on the Board of Directors of the American Association of Community Colleges in 2004. In Phoenix, he served on the Greater Phoenix Black Chamber of Commerce Board of Directors and the Valley of the Sun YMCA Board of Directors. Previously he served on the boards of the Southwestern Michigan Urban League, the Battle Creek Chapter of the American Red Cross, the Greater Battle Creek United Way, and the American Association of Community Colleges Commission on Research. In 1993, Dr. John A. Cordova took the reins as president of SMCC. 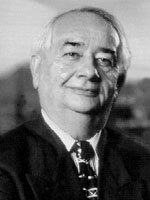 Prior to his arrival, he was founding president of Paradise Valley Community College, where he was president for six years. He also served as Dean of Instructional Services at Phoenix College and Associate Dean of Instruction at Scottsdale Community College. 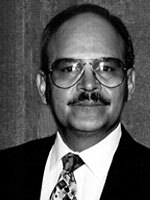 Early in his career, Dr. Cordova served as director of Bilingual Education in the Phoenix Union High School District, a teacher trainer at Arizona State University with Teacher Corps Corrections, Director of Pupil Personnel Specialists at the University of New Mexico, and a counselor at Phoenix College and at Phoenix Union High School. Dr. Cordova served on numerous professional boards, including the North Central Association of Schools and Colleges as an evaluator, former board member and executive committee member. He served as Treasurer of the Hispanic Educational Telecommunications System, and a member of the League for Innovation in the Community Colleges National Advisory Committee for Expanding Leadership Diversity in Community Colleges. In addition, he served as a member of the National Council of College Administrators, President of the Arizona Association of Chicano Educators and as a Board Member and Secretary of the Hispanic Association of Colleges and Universities. He also served as a member of the South Mountain YMCA Board of Directors, Maricopa County Library District Citizens Advisory Committee chairperson, South Phoenix Revitalization Steering Committee, and served as a board member of the Paradise Valley and South Mountain Chambers of Commerce. Dr. Raul Cárdenas was appointed founding President of SMCC on October 1, 1978. In 1992, he was named President of Paradise Valley Community College and as a highly regarded leader, he served as Chancellor for the Maricopa County Community Colleges Governing Board from 1999 to 2000. During his 30 years in higher education, Dr. Cárdenas held a deep concern for Hispanic students and the high dropout rate within this demographic. By encouraging students to return to school and subsequently attend college, Dr. Cárdenas proved himself to be a visionary. Born in the border town of Del Rio, Texas, Cárdenas’ first language was Spanish. His family moved to the United States from Mexico when he was only a child, and subsequently raised seven children. Cárdenas has always taught others that languages are an important piece of education. In 1960, Cárdenas began teaching in his native home of Del Rio. In 1971, he became Assistant Vice Chancellor for Student Affairs at the University of California, Berkeley. During the 2009/2010 academic year, South Mountain Community College celebrated its 30th anniversary with a year-long series of college and community programs, including musical and dance performances, alumni gatherings, and very special guests speakers. Activities began in September, and continued through the spring, culminating with the college’s annual commencement ceremony in May featuring longtime Maricopa Community Colleges Governing Board Member Ms. Linda Rosenthal as keynote speaker. Founding President Dr. Raul Cárdenas is shown below in a news photo, posed in the cotton field that would soon become the South Mountain Community College Main Campus, near 24th Street and Baseline Road. SMCC’s three Presidents reunited that fall for a 30th anniversary tour of the campus. 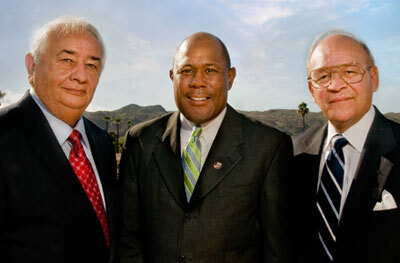 From left: Dr. Raul Cárdenas, Dr. Ken Atwater, and Dr. John Cordova. For 30 weeks during the 30th anniversary celebration in 2009/2010, we reached back into the archives for news clippings and historic features that helped to tell the story of the college. We’ve included those 30 clippings here, to allow you to share in the rich history of this very special institution.